October 2014 Escalade Inc. Industrials and Capital Goods FERBER & CO. advised Escalade Inc. on the sale of 100% of its shares in intimus to Pitney Bowes Espana, a portfolio company of PHI Industrial Acquisitions. 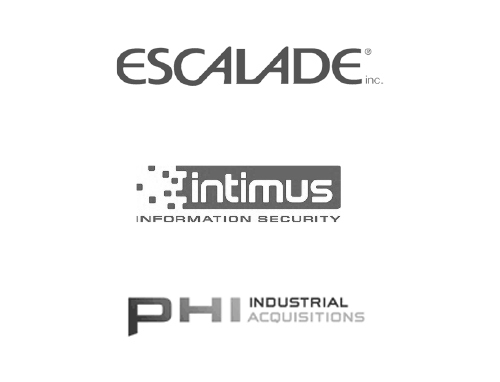 Escalade Inc. has sold 100% of its shares in intimus to Pitney Bowes Espana, a portfolio company of PHI Industrial Acquisitions. We initiated the transaction and acted as advisor to the seller. February 2019 Advent International Healthcare FERBER & CO. advised Advent International on the acquisition of Lavorel Medicare and Bonitas. 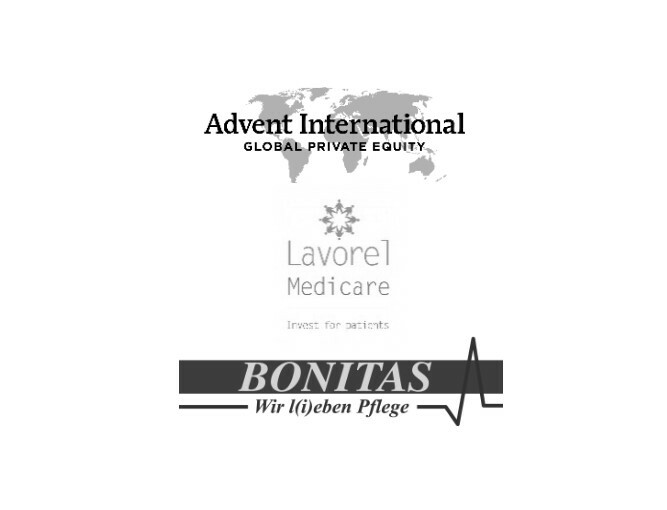 Advent International has acquried Lavorel Medicare and Bonitas. We acted as advisor to the buyer. January 2019 Zur Rose/DocMorris Healthcare FERBER & CO. advised Zur Rose Group and DocMorris on the acquisition of medpex. Zur Rose Group and DocMorris have acquired medpex. 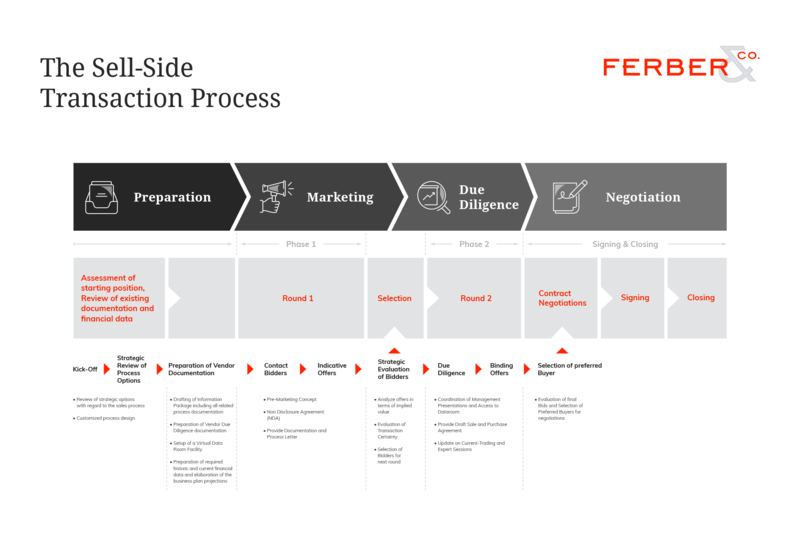 January 2019 Dermapharm AG Healthcare FERBER & CO. advised Dermapharm AG on the acquisition of Euromed from Riverside. 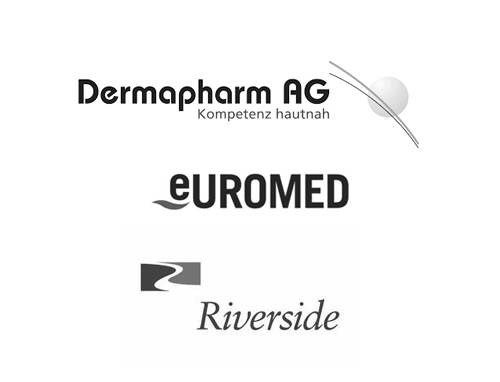 Dermapharm AG has acquired Euromed from Riverside. 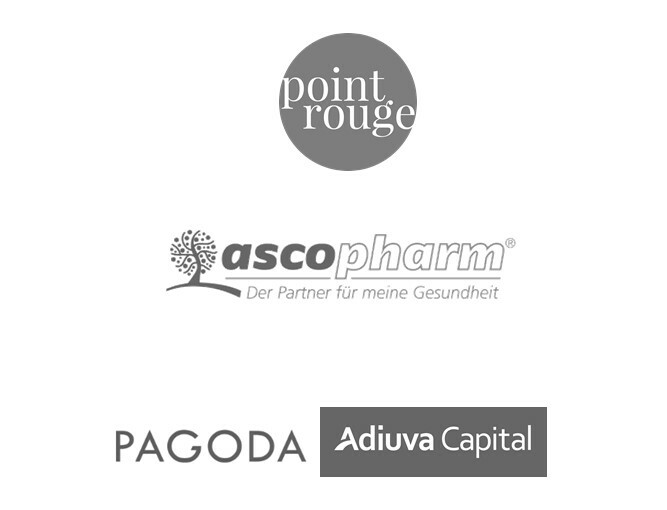 January 2019 Point Rouge Healthcare FERBER & CO. advised Point Rouge on the acquisition of ascopharm from Pagoda and Adiuva Capital. Point Rouge has acquired ascopharm from Pagoda and Adiuva Capital. 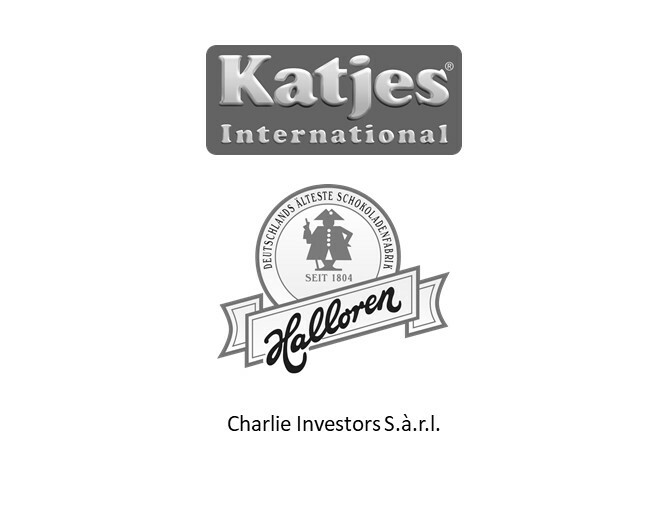 December 2018 Katjes International Consumer Goods and Retail FERBER & CO. advised Katjes International on the sale of its minority ownership stake in Halloren Schokoladenfabrik AG to Charlie Investors S.à.r.l. Katjes International has sold its minority ownership stake in Halloren Schokoladenfabrik AG to Charlie Investors S.à.r.l. We acted as advisor to the seller. November 2018 Aenova Healthcare FERBER & CO. advised Aenova, a portfolio company of BC Partners, on the sale of 100% of the shares in Euro Vital Pharma to Capiton and the management. 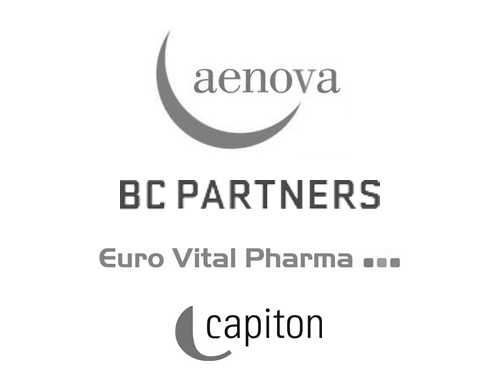 Aenova, a portfolio company of BC Partners, has sold 100% of the shares in Euro Vital Pharma to Capiton and the management. We initiated the transaction and acted as advisor to the sellers. 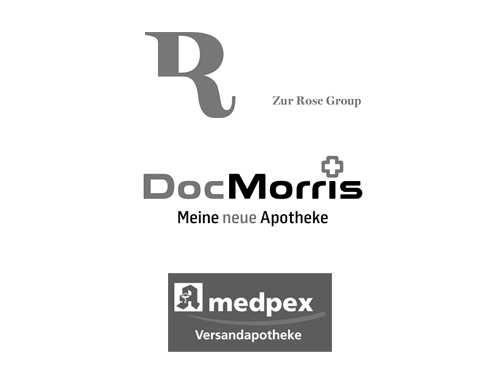 October 2018 Zur Rose/DocMorris Healthcare FERBER & CO. advised Zur Rose Group and DocMorris on the acquisition of Apotheke am Rothenbaum (apo-rot). 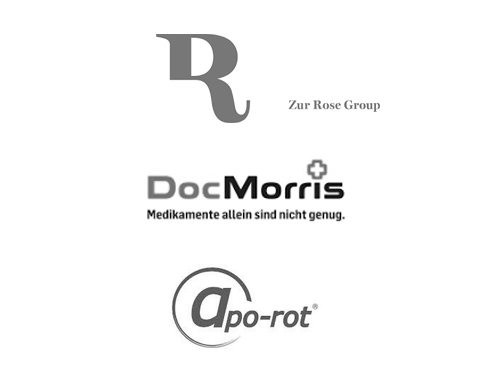 Zur Rose Group and DocMorris have acquired Apotheke am Rothenbaum (apo-rot). We initiated the transaction and acted as advisor to the buyer. July 2018 Advent International Healthcare FERBER & CO. advised Advent International on the acquisition of Deutsche Fachpflege Gruppe from Chequers Capital. 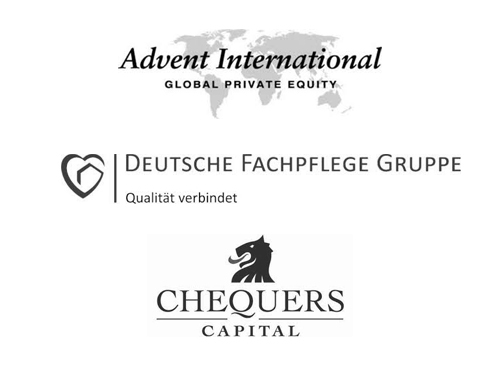 Advent International has acquired Deutsche Fachpflege Gruppe from Chequers Capital. 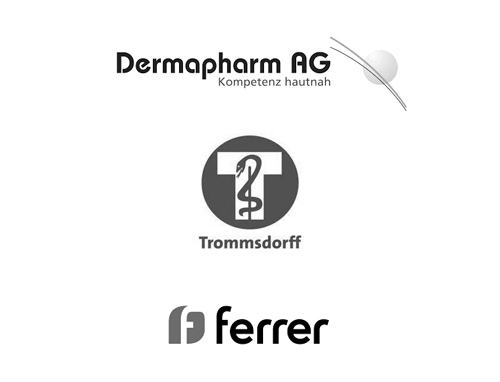 January 2018 Dermapharm AG Healthcare FERBER & CO. advised Dermapharm AG on the acquisition of 100% of the shares in Trommsdorff from Grupo Ferrer. Dermapharm AG has acquired 100% of the shares in Trommsdorff from Grupo Ferrer. January 2018 Dermapharm AG Healthcare FERBER & CO. advised Dermapharm AG on the acquisition of 100% of the shares in Strathmann. 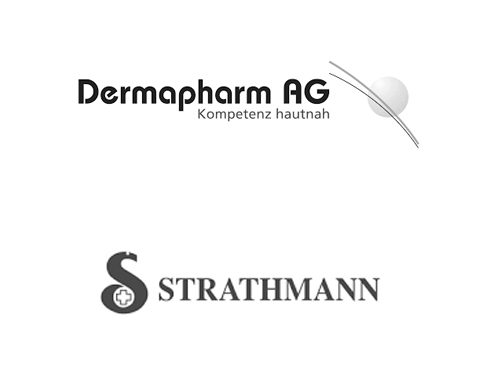 Dermapharm AG has acquired 100% of the shares in Strathmann. I do not agree with the use of third party cookies. Your selection was saved properly. Like many other websites, cookies from third parties are used on our website to obtain information about your use of the site. However, they are only used after you have given your unambigous consent to their use. Further information on the identity of the third party providers, the scope of data processing, their legal basis, purpose and your right to withdrawal can be found here. We want to make clear that you may not be able to use all functions of this website without your consent. You can change your cookie setting here anytime: Data Protection.